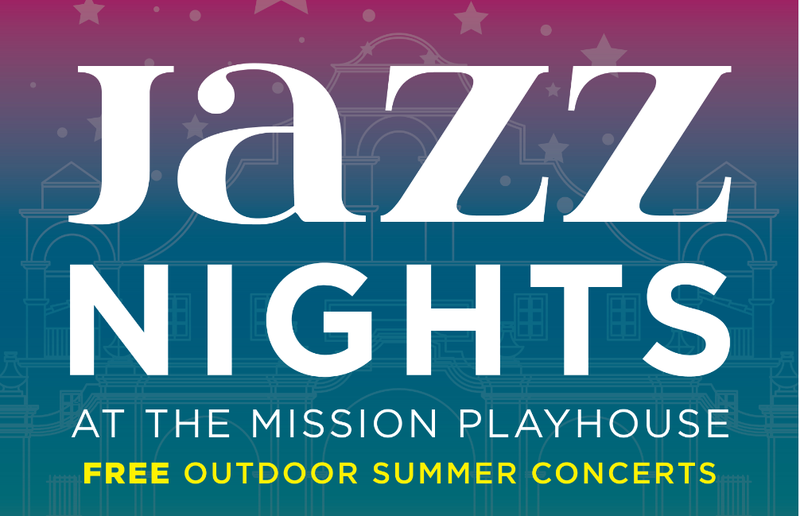 Jazz Nights at the Mission Playhouse concludes Thursday evening, August 23rd at 6:30pm featuring vocalist Kiki Ebsen with Jeff Colella on piano, Bob Sheppard on sax, Granville ‘Danny’ Young on acoustic bass, and Kendall Kay on drums. American Songwriter Magazine called Kiki a “ world-class songwriter-performer…with a polished vocal style and songs of substance.” Kiki has released 7 albums and for over 20 years toured with Grammy winning artists including Al Jarreau, Boz Scaggs, and Michael McDonald. She’s appeared on The Grammy Awards, The Tonight Show with Jay Leno, The Late Show with David Letterman, and The Arsenio Hall Show. “Ecletic jazz-pop chanteuse Kiki Ebsen has a warm, relaxed, personal style of delivery that lets an audience know they’re about to experience and be a part of a wonderful musical celebration” (yamaha.com). Parking is free. We provide fold up chairs (first come, first served).You can bring your own chair if you’d like. 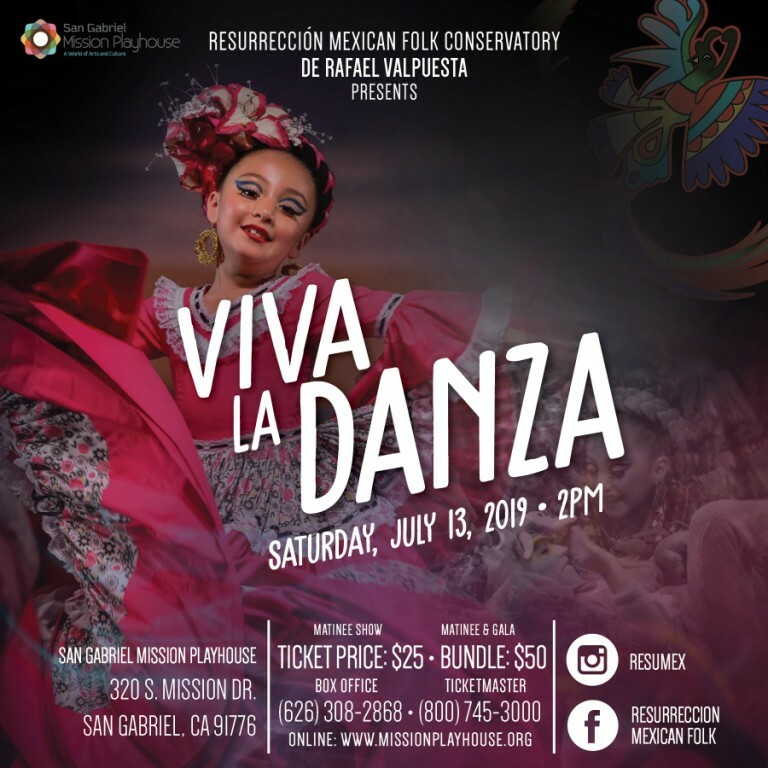 Food will be available for purchase from Downtown LA’s Zagat rated Pez Cantina Coastal Mexican Kitchen. Nomad Ice Pops will be selling their refreshing handcrafted all natural fruit pops. RSVP on our Facebook page today! This event is part of our 2nd Annual Jazz Nights series.